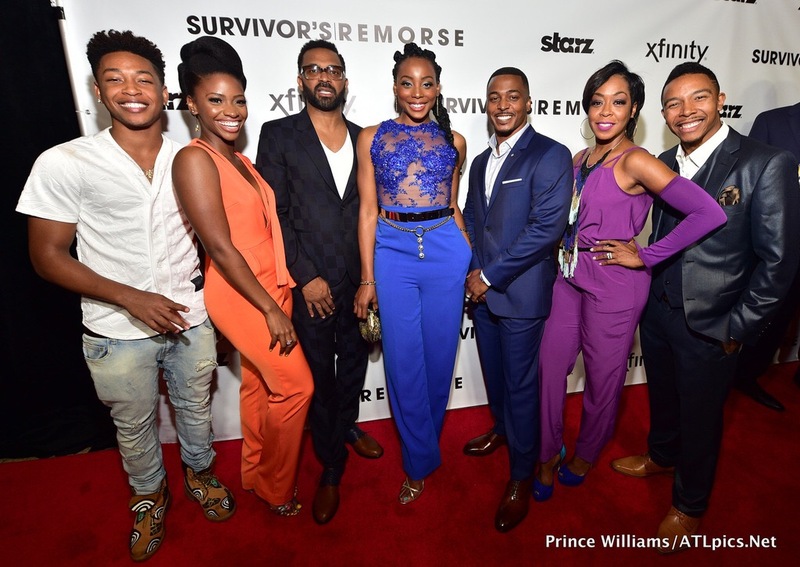 Last night, STARZ® and XFINITY® hosted a red carpet premiere for the second season of the hit show “Survivor’s Remorse” at Regal Cinemas Atlantic Station in Atlanta. 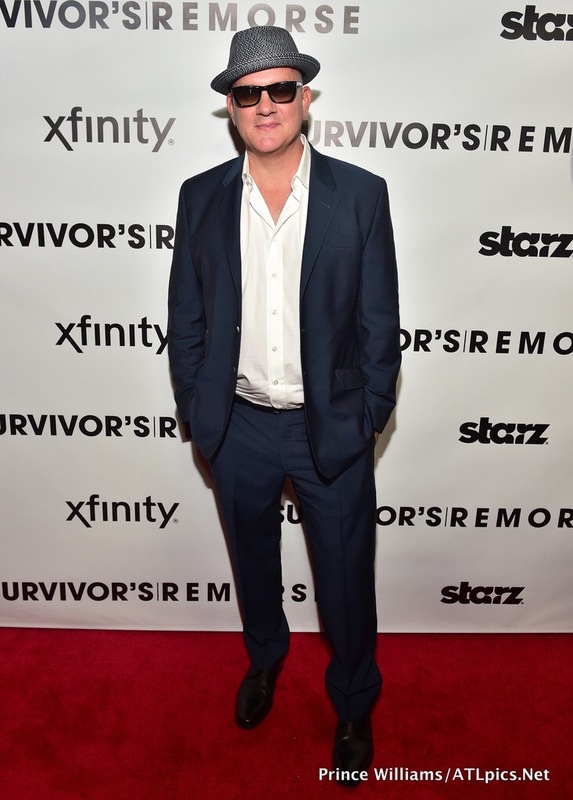 Cast in attendance included Tichina Arnold, Mike Epps, RonReaco Lee, Erica Ash, Teyonah Parris and Allen Maldonado along with show creator Mike O’Malley and executive producers Victor Levin, Hilton Smith, associate producer Dianne Ashford and STARZ manager, original programming Patrick McDonald. 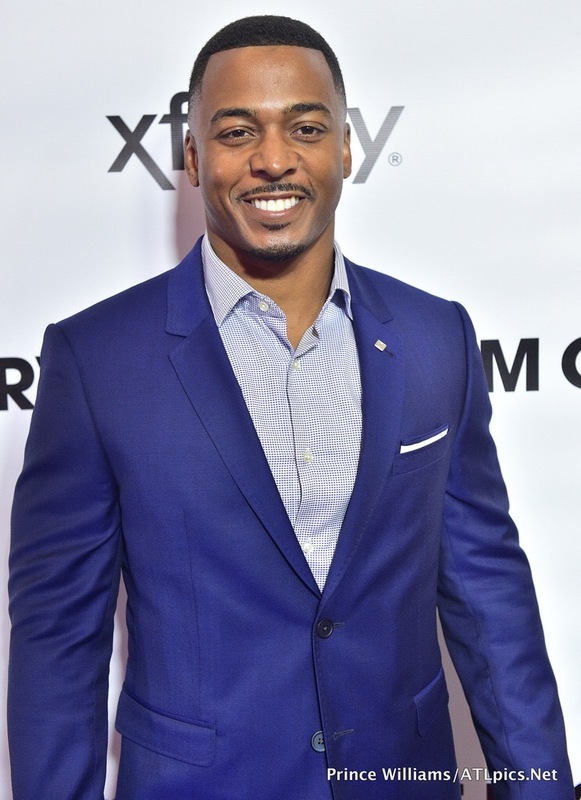 Special guests included actor/singer Jacob Latimore (who appeared in Season 1 of “Survivor’s Remorse”), HGTV host Egypt Sherrod, “Real Housewives of Atlanta” personalities Claudia Jordan and Demetria McKinney, HLN anchors Melissa Knowles and Yasmin Vossoughian, visual artist Fahamu Pecou and HLN sports correspondent Brian McFayden. Attendees were treated to a sneak peek screening of episodes 1 and 2 followed by a Q&A with the cast moderated by McFayden.